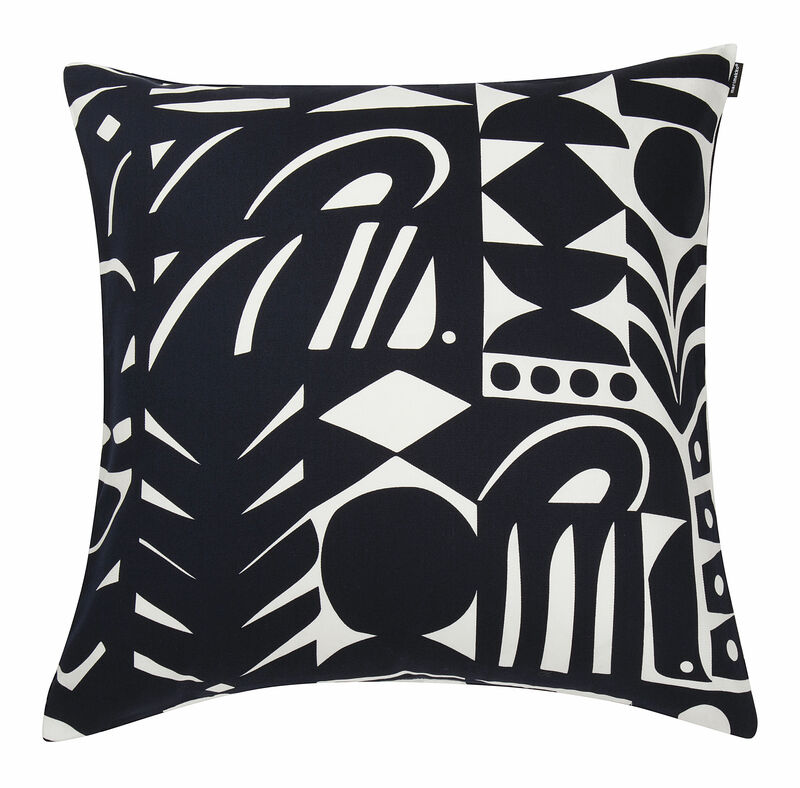 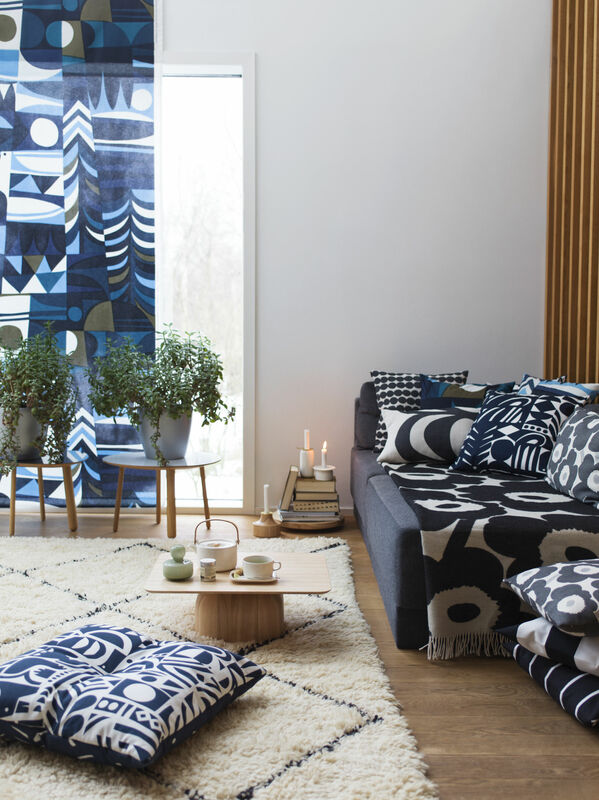 Cheerful, chic and graphic, the collection of Marimekko cushions brightens up your interior! Their original patterns blend together wonderfully: you’ll love mixing and matching these stylish cushions to add a cosy, trendy touch to your sofa or bed. 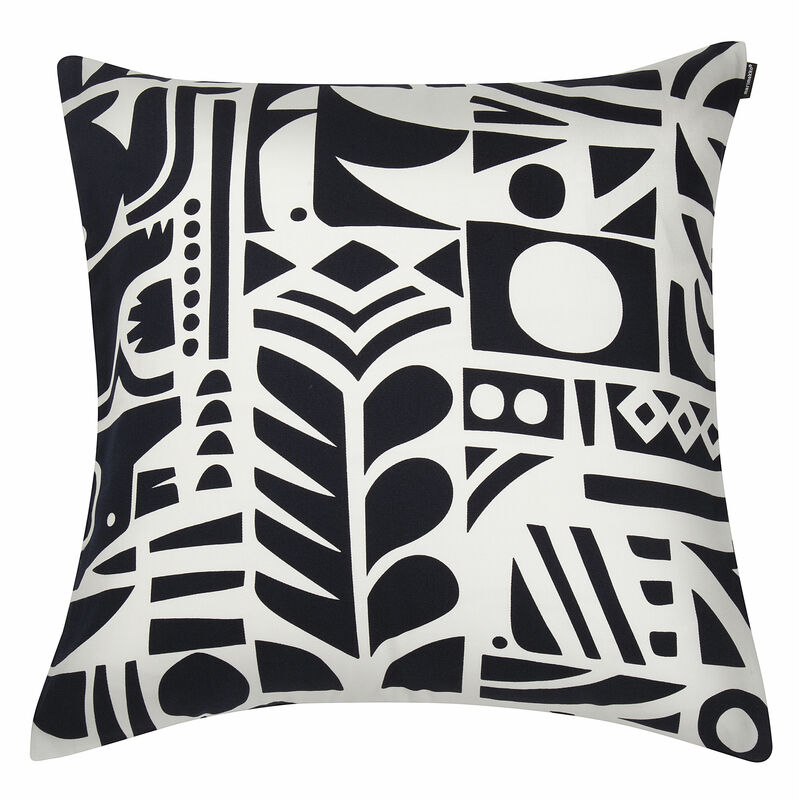 They are also soft and super-comfortable thanks to their hypoallergenic polyester filling!